Find out how to set up different game types and place NPCs for Capture jobs. Having trouble coming up with a decent Capture job while using the new Creation tools in Grand Theft Auto Online? Rockstar has you covered. It recently posted a new guide to aid users creating their own Capture jobs on the News Wire. If you’re wondering how to set up Raid, Hold, GTA and Content type Jobs or even how to place NPC actors, the guide helps immensely in all aspects. We expect Rockstar to go into more detail in the coming weeks. 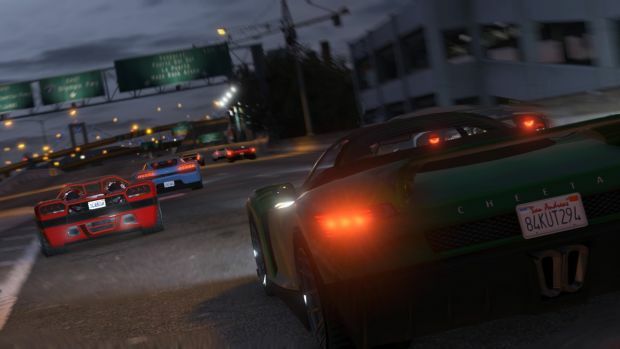 Grand Theft Auto 5, meanwhile, continues to be hyped for PC, Xbox One and PS4 – though analyst Michael Pachter believes it will head to PC before it arrives on either next gen console – and we expect an announcement at E3 (or around then). 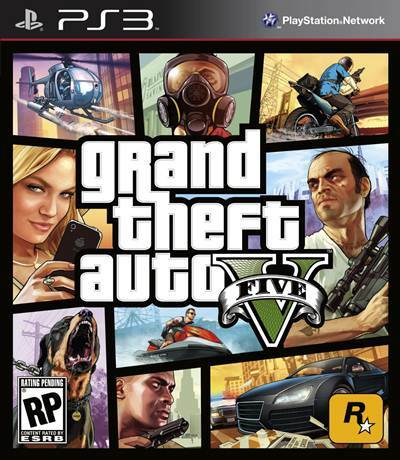 If that happens, we can’t wait to see how Grand Theft Auto Online functions. And who knows, maybe co-op Heists will be available by then too. Stay tuned for more information and details as E3 2014 draws near.